Moreover, Maryland gun controls put in place in 2013 require would-be handgun buyers to submit fingerprints to the state police beforehand. The Baltimore Sun reports that would-be handgun purchasers must also undergo training. pay a fee to acquire a handgun license, and go through a seven-day waiting period before being allowed to acquire a handgun, even if they are of age to do so. 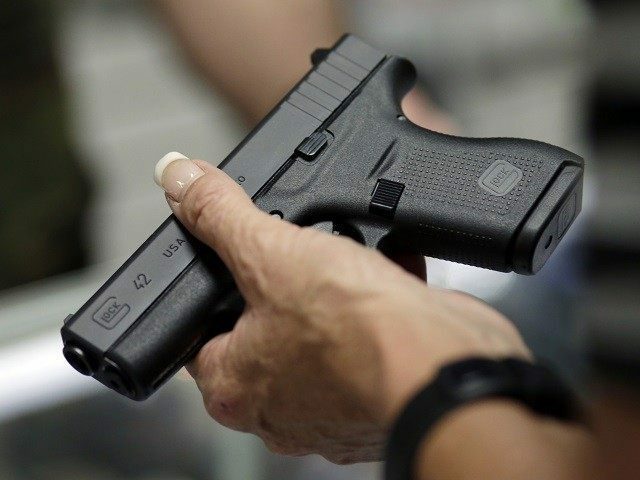 Yet the 21-year age requirement, fingerprint requirement, fees, and licensing requirement, and sseven-day waiting period did not prevent 17-year-old Rollins from having a Glock 9mm pistol Tuesday morning. He used that handgun to injure two people before being confronted by an armed school resource officer. The officer shot one round at Rollins, who fired one round in response. Rollins was later pronounced dead and investigators are working to determine if he was killed by the resource officer or if he took his own life.